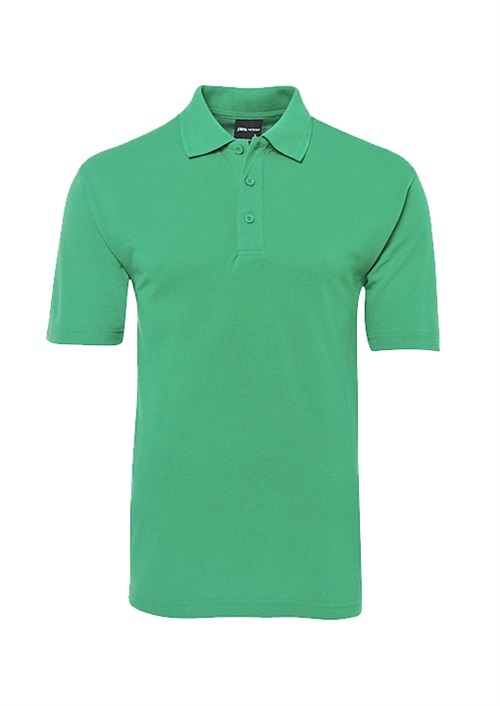 65% Polyester/35% Cotton; 210 GSM double knit pique fabric, easy care and reduced pilling. Knitted collar with reinforced herringbone tape on inside neck seam. Regular fit; 3-button placket; Set-in sleeve with open cuffs. Straight hem with herringbone tape reinforced side splits. 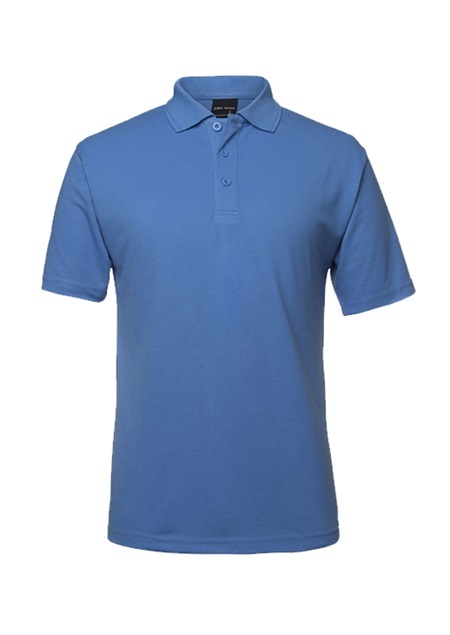 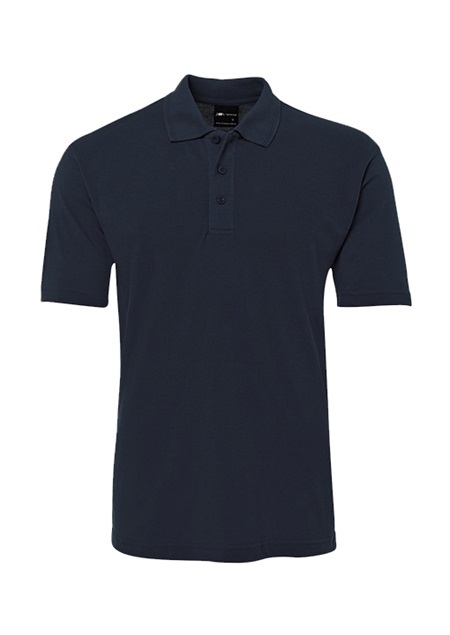 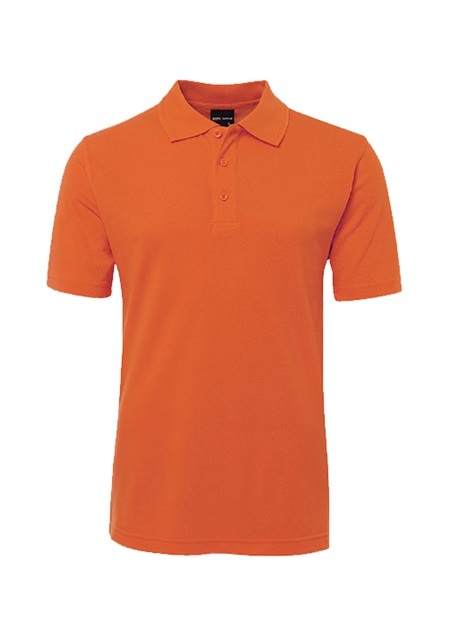 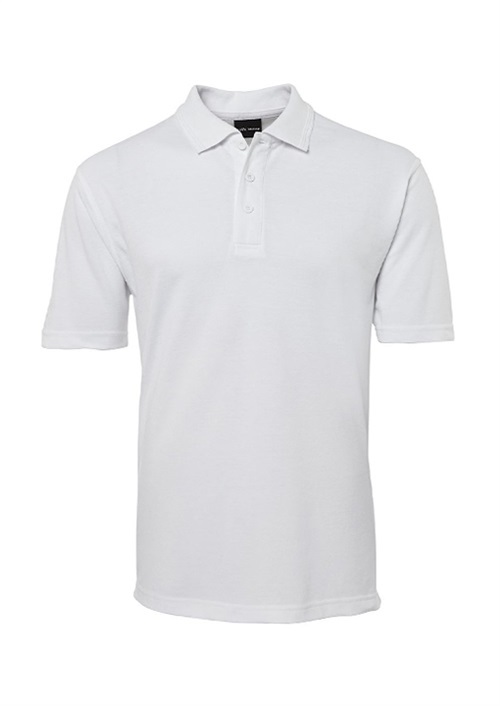 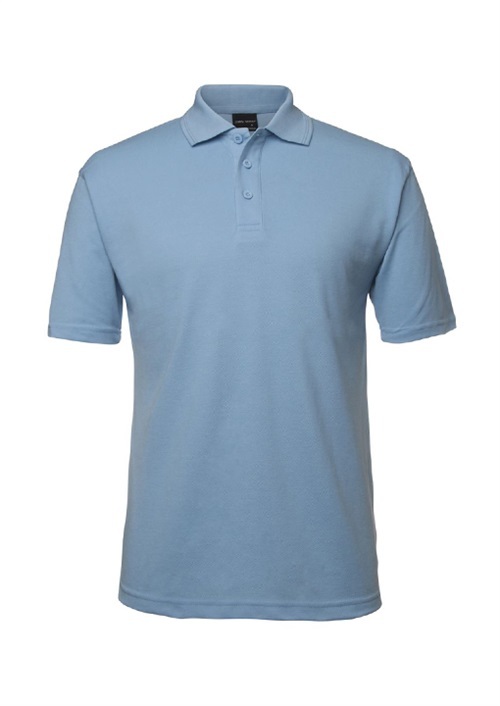 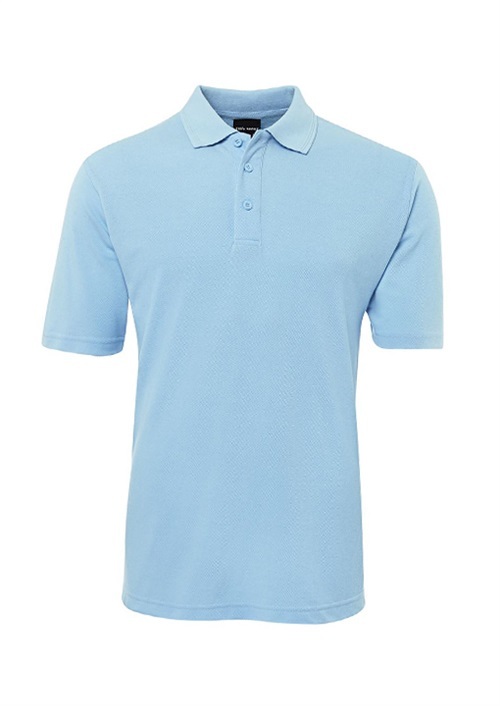 To find out more about the M210S - S.S Mens Signature Polo please Email or Call +61 1300 700 056.